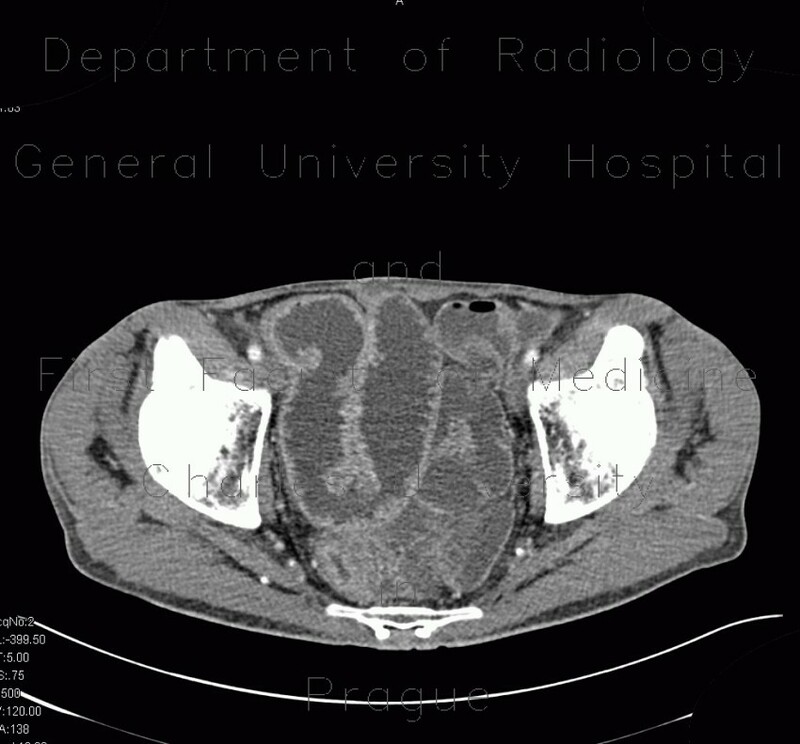 Patient with Crohn's disease of terminal ileum gradually developed stenosis with prestenotic dilatation and chronic bowel obstruction. This was solved by ileocecal resection, but the dilatation of ileum remained even though the obstruction was eliminated. Note also mild thickening of the wall of neoterminal ileum.